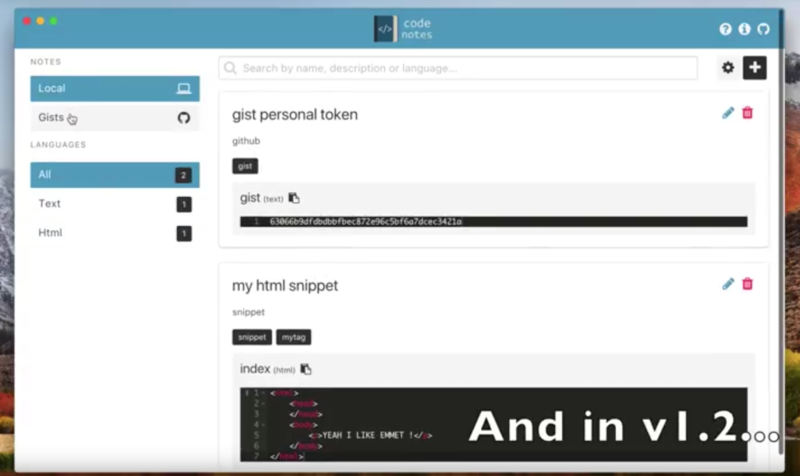 If you need a notepad for codes, this is a good open source project for you! 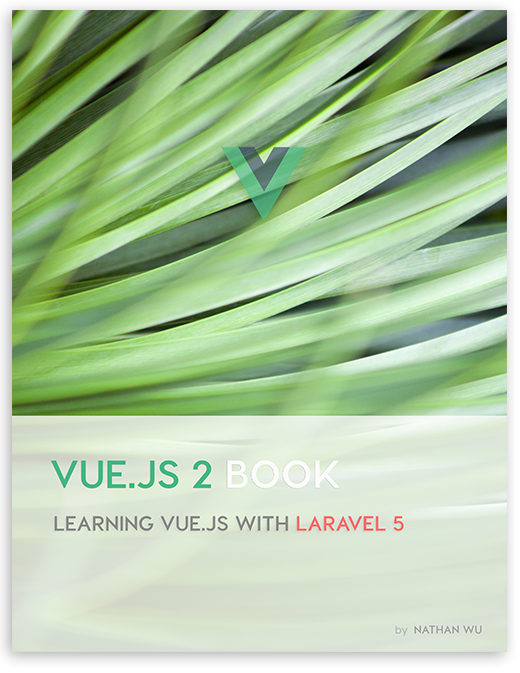 Vuesax is a new Vue library which is good for building components. 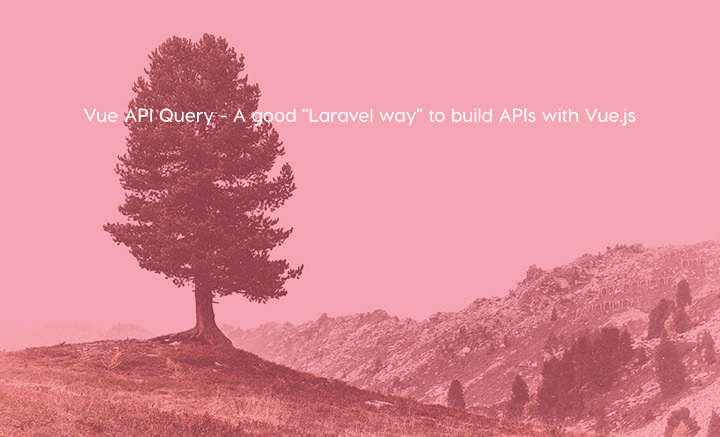 This package helps you quickly to build requests for REST API. 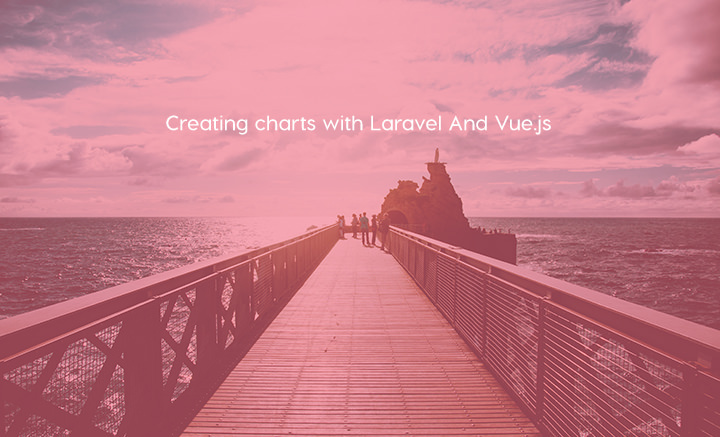 Creating charts with Laravel, chartjs and Vue.js is today’s topic. 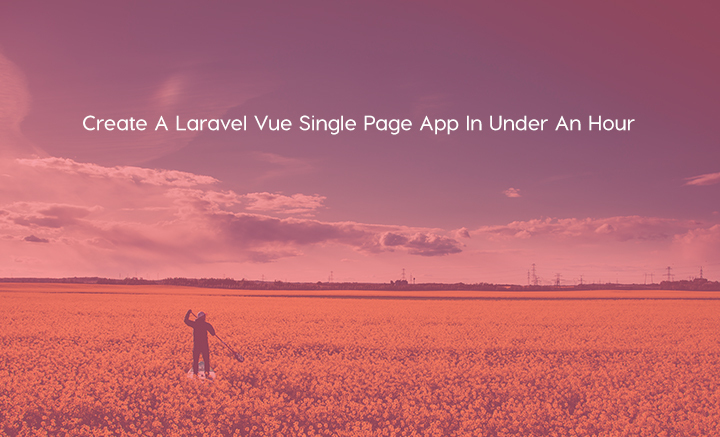 Pardeep Kumar has demonstrated a nice tutorial for creating a Laravel and VueJS powered single page application. 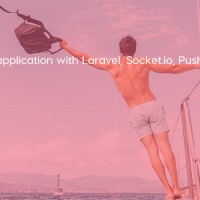 We will use Laravel 5.6 as a backend and Vue js as a frontend. 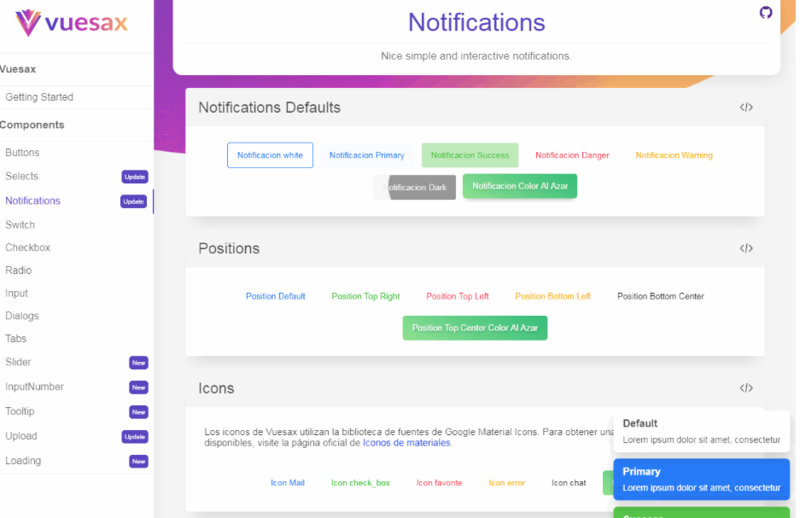 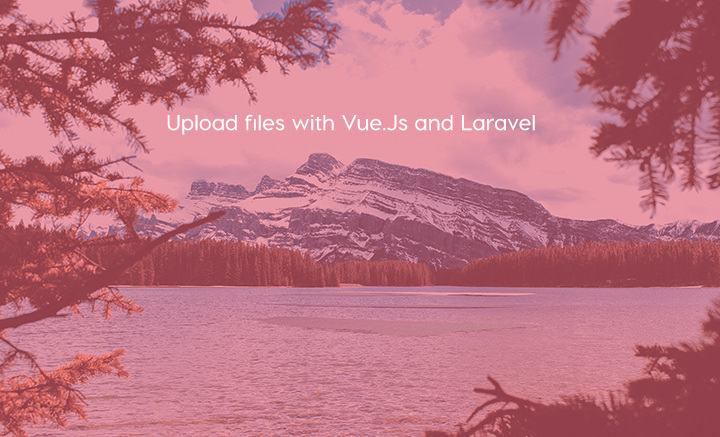 In this small project, we will upload an image from the vue component. 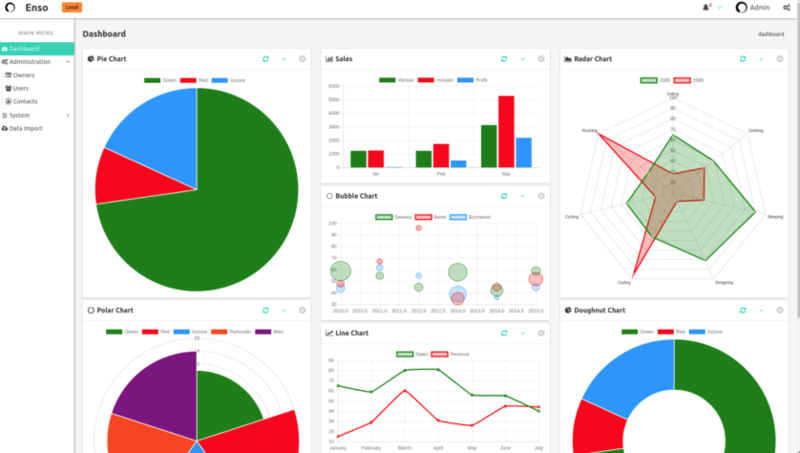 Enso is a nice project, which is based on Laravel 5.5, Vue 2, and Bulma. 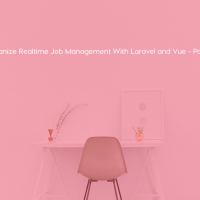 In this tutorial, Anthony Gore show you how to set up a full-stack Vue and Laravel app and demo each of the CRUD operations. 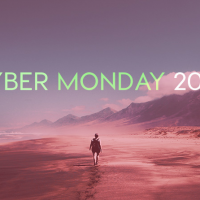 Cyber Monday 2018 deals, sales, and freebies for programmers! 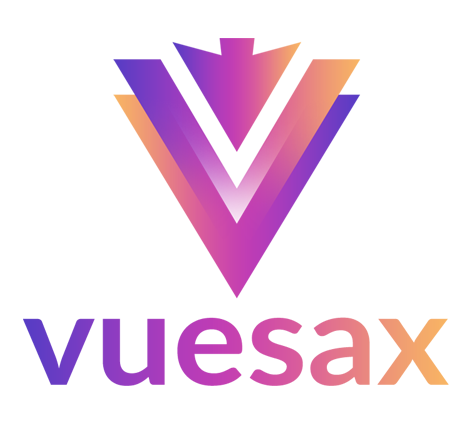 The complete buying guide!